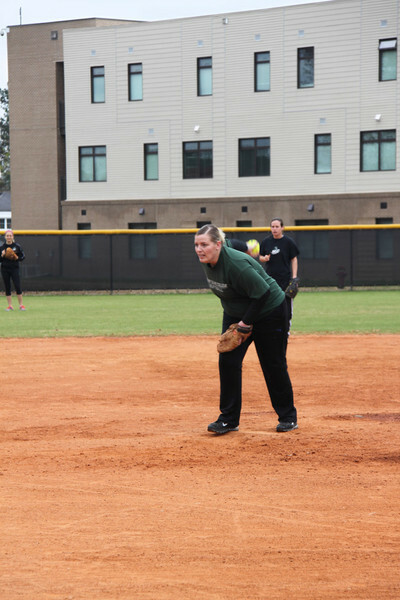 This year marked the 10th consecutive year of the alumni and current student softball tournament at Mount Olive College. There 17 returning alumni that participated in this year’s event. Classes from the following years were represented: 2004, 2007, 2008, 2010, 2011, 2012, 2013. “It is truly a blessing to be involved in the lives of all these young women,” said Jaime Kylis-Higginbotham, head women’s softball coach. Photos by UMO Graphic Designer Casey Heath.